NEW YORK (AP) -- Two dozen high school football players died in recent years from traumatic brain and spinal cord injuries, and the annual death count has been growing slightly, according to a new study. But such deaths remain rare, and are far lower than in decades past. Also, it’s not clear whether the recent uptick is the result of more widespread attention and better reporting, said Kristen Kucera, the study’s lead author. The study, which examined the years 2005 through 2014, also counted four such deaths in college football players over the same period. Most deaths occurred during games and were tied to tackling or being tackled. The study echoes other research that found such deaths were most common in running backs and linebackers. The study was led by Kucera and other researchers at the University of North Carolina and released Thursday by the Centers for Disease Control and Prevention. UNC has gathered data on deaths and injuries related to high school and collegiate football since 1965. Roughly four times the number of young football players died from head and spine injuries from 1965 to 1974 compared to 2005-2014, according to previous UNC reports. That’s mainly due to improvements in medical care and rules adopted through the years that banned head-first tackling and set new helmet safety standards, Kucera said. Though such deaths fell and then stabilized in the 1990s, the new study shows a slight uptick since 2010. “We want to see these numbers going down,” Kucera said. 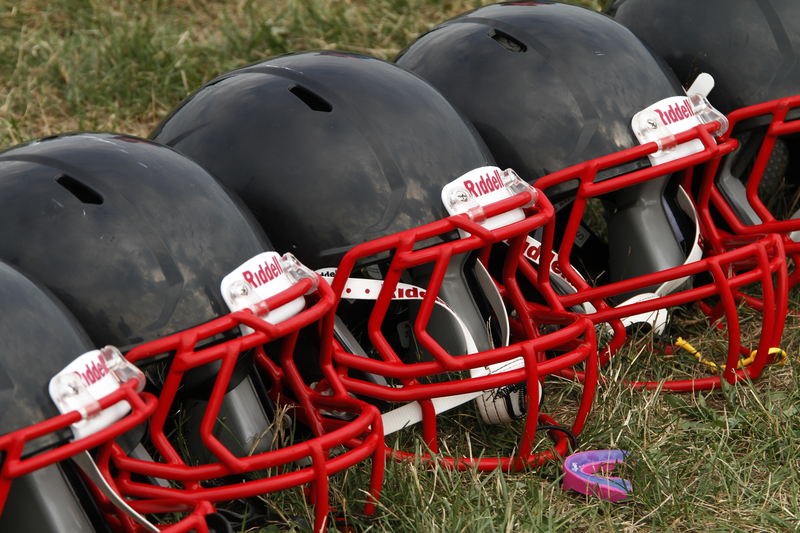 The new study also found that about a fifth of the high school players with a fatal brain injury had suffered an earlier concussion less than a month before the fatal injury.